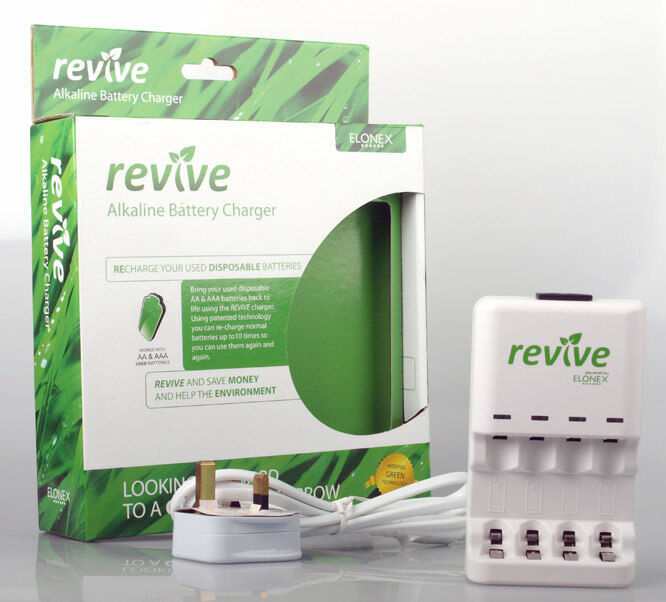 The Revive charger by Elonex is unique, because it recharges normal alkaline batteries. Patented as “Green Technology” this charger claims to be able to recharge alkaline batteries back to full potential a massive ten times. So we put this to the test. It is easy to use, with Red lights when the batteries are charging, which turn to green when they are done. The batteries take four hours to charge fully. It is very easy to use and read. You simply clip the batteries in, and let them charge away. You can leave them for longer than four hours too – the charger automatically switches off when the batteries are fully charged. It is a small and sleek looking machine, and you can recharge AA and AAA batteries with it, 1 - 4 at a time. It is ideal for people who have a camera that takes AA or AAA batteries, as you can spend a fortune on new batteries these days. To test the charger, we used a compact digital camera that takes 2 AA batteries, and with new batteries we drained them by taking pictures and videoing with it. It took 1100 photos, two 12 minute videos and one two minute video before the batteries died. After the first charge, however, we got roughly half the photos and video that we got the first time. But, there was still enough power to merit a day of sporadic photo taking. After the fourth and fifth charge, the battery life depleted considerably. We only managed a quarter of the photos and one video. The charge quality stayed like this until the ten charges were completed. When you are constantly taking photos, the battery will last an hour if you are lucky. This is not great for a four hour charge, but at least it's another hour's photo taking without having to buy new batteries. 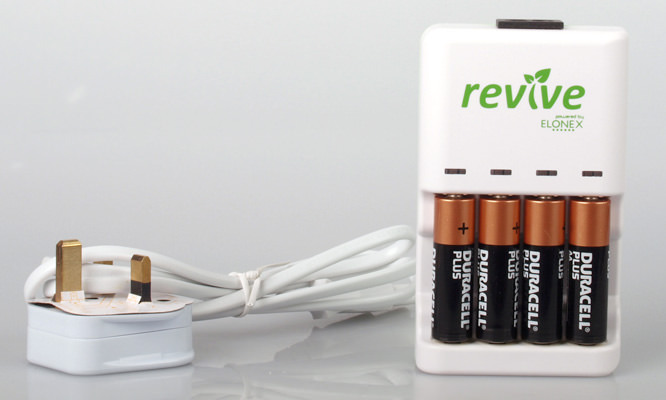 Designed to look very eco- friendly, this charger is doing us a favour. It is innovative, and a unique idea. But with the battery life depleting badly after three charges, it is difficult to merit using it for ten charges when the batteries only last a quarter of the time they take to charge. Overall, though, it does give your normal alkaline batteries at least an extra ten hours of life, which you you really can't complain at. Priced at £13.49 delivered from My Memory, this charger does not come with batteries, as most of its rechargeable battery charger friends do, however it does come with cases for four AA / AAA batteries. The price is around the same as you would pay for a normal Ni-Mh battery charger, but the Elonex has the added bonus of charging Alkaline batteries as well. If you've got a box full of old alkaline batteries that you've been meaning to take to the recycling centre, then this charger could be for you. You can get several extra hours of life from your normal alkaline batteries, and then once they are used, you can use it to charge your rechargeable batteries as well. 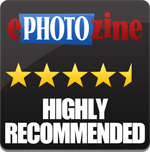 In my opinion it is well worth the money and helps you to save money on batteries. 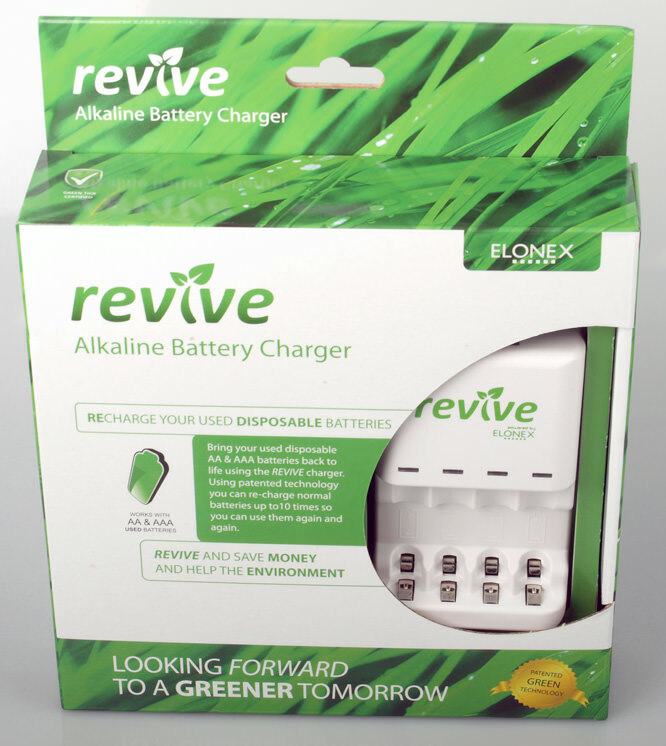 The Elonex Revive battery charger achieves the impossible, and re-charges alkaline batteries! Could you also test for how long the alkaline will keep its (partial) charge after being recharged? I bet it won't be for more than a few days.